The average asking price for Wellington properties has hit a record $528,000, as demand continues to exceed supply, latest Trade Me Property figures reveal. 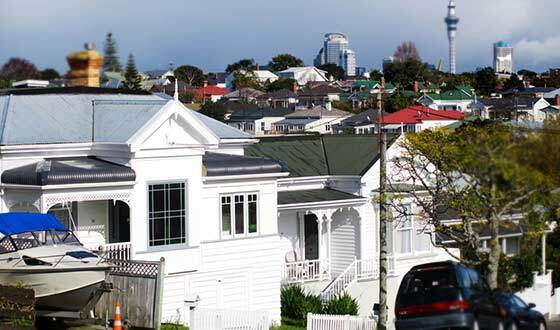 While the spotlight has been firmly on Auckland’s rising house prices, the Wellington market is experiencing some serious heat, both in rentals and for sale asking prices. 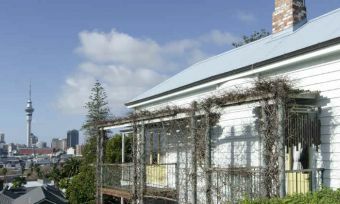 The capital has been hitting record highs for property asking prices for the past six months, and there’s no sign of this slowing down, Trade Me Property head Nigel Jeffries says in a media release. “We’ve seen massive demand from renters in the region, and the for- sale market is in a similar boat. 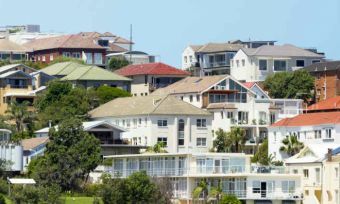 “There are huge numbers of people looking and the supply of houses for sale just isn’t getting anywhere that demand, that’s resulted in a surge in the average asking price of almost $600,000 over the past six months, which is more than 12%,” Mr Jeffries says. The average asking price in the capital has increased by 2.6% between January and February. Wellington asking prices over the past 18 months have grown by 10 times more than the amount they increased over a seven-year period, according to Trade Me Property data. Between January 2008 and January 2015 the average asking price for a Wellington property increased by only $10,000. However, in the past 18 months, asking prices have increased by more than $1000,000. Nationally, the rate of increase in asking prices has been slowing, with the skyrocketing Auckland property market easing slightly in recent months. The average asking price in Auckland increased to $906,350 in February, but this follows declines in December and January. Over the past year, the average asking price for an Auckland property increased by 10.9% ($89,200) over the past year. Nationally, the average asking price is now $616,050, an increase of $65,000 over the past year. Meanwhile, down South, Queenstown’s booming property market continues to push up prices in the Otago region. 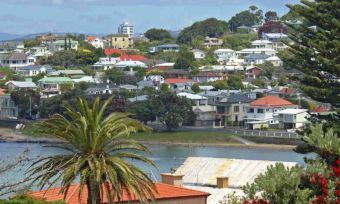 In February, Otago’s average asking price hit $492, 950, up 22.7% on the same period the previous year. Queenstown’s average asking price in February hit the $1 million dollar mark ($1,057,000) an increase of $230,000 (42%) over 12 months. Queenstown, Auckland City, Auckland’s North Shore and Waiheke are the only regions in the country to hit the $1 million mark. Breaking it down into property types, apartments have seen a significant growth in asking price over the past year, across the country and in the regions of Auckland, Wellington and Christchurch. Over the past 12 months, the average asking price for apartments across New Zealand is $590,050, an increase of 20.3%. Interestingly, Christchurch apartments have seen the biggest growth in apartment asking prices – up 28.3% to $442,650 – but the region has seen decreases in asking prices across all other property types. The average asking price for Christchurch urban prices has decreased by 0.1% to $388,150, townhouse asking prices have decreased by 0.4% to $435,350, and unit asking prices have dropped by 7% to $310,350. Apartment asking prices in Auckland have increased by 21.2% to $622, 4000 and, in Wellington, by 10.6% to $448,550. The Trade Me Property Index includes data on asking prices and does not take into account what the property sold for. The index includes data for the three months leading up to the last day of each period.